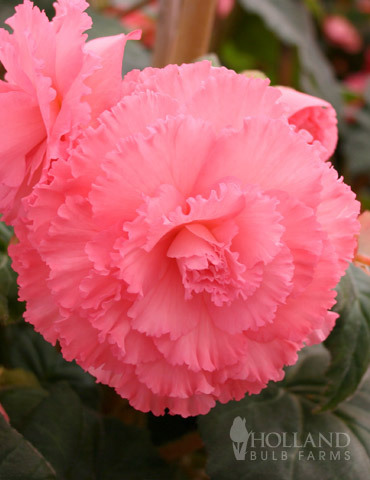 Tuberous begonias - Easy to grow and beautiful to look at, these ruffled begonias can provide lush foliage and tropical, exotic blooms to even your shadiest of areas! 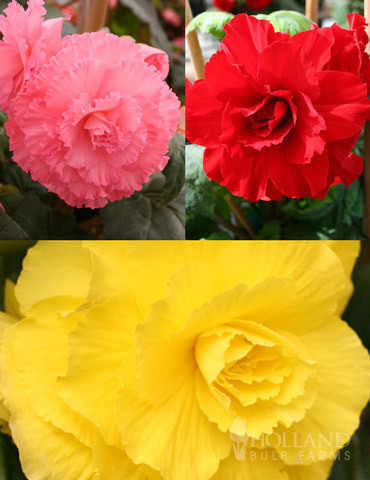 This collection combines all three of the ruffled begonia colors we offer so you don't have to choose! 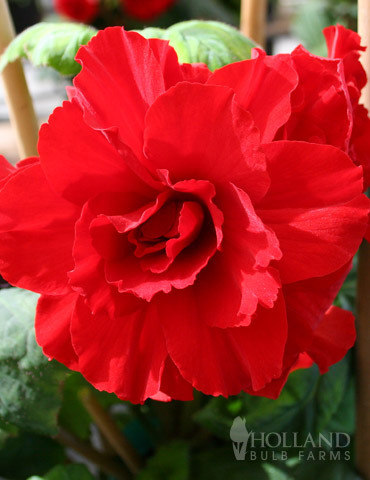 Growing 12-18" tall and being deer-resistant, these plants are great for borders or planting among other shade lovers. 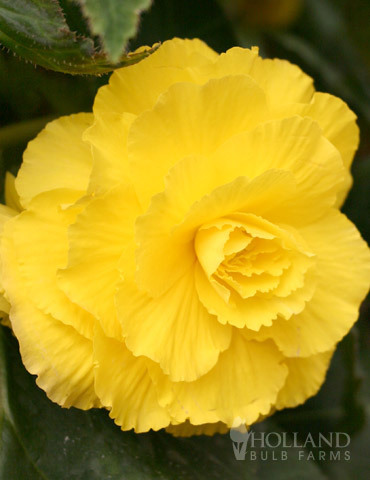 Hummingbirds like these! Tubers also measure at about 6/7 cm. Huge bulbs. The best. Thanks.